When you are fishing from the shoreline with a bait setup, it is very important that your presentation floats up off the bottom. Using light line and a light wire hook will help allow the bait to be buoyant. Power Bait, dough baits and marshmallow will float at first, but after a long soak they can fall apart or be picked off the hook, leaving you with a bare hook and no bites. There is one sure fire way to ensure your bait continues to float off of the bottom, Corkies. 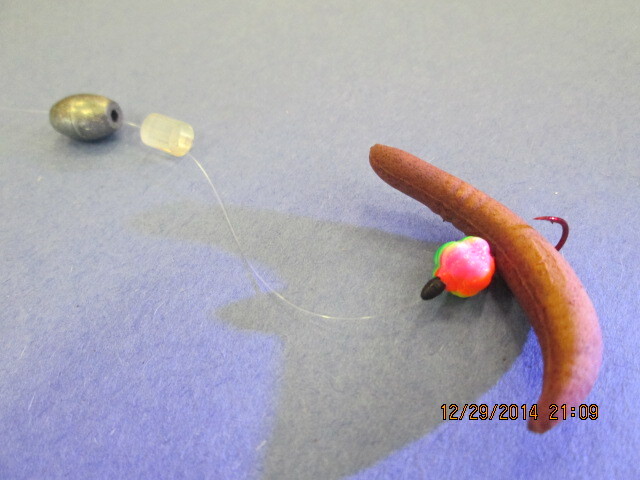 These little floats have been used for salmon and steelhead for years and can be equally effective on trout in the reservoir. Fished alone they will work, but fished with other offerings they excel. The best part is your bait is guaranteed to continue to float regardless of how long it sits. Rigging is easy. 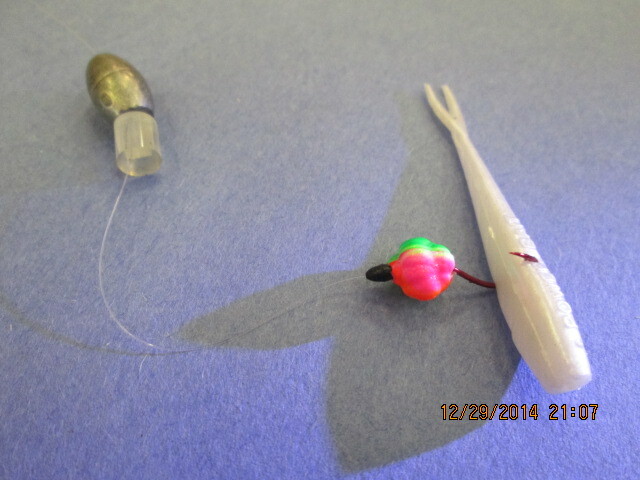 Fish a standard bait rig with a sliding egg sinker and a swivel or Carolina stopper to keep the weight off the hook. 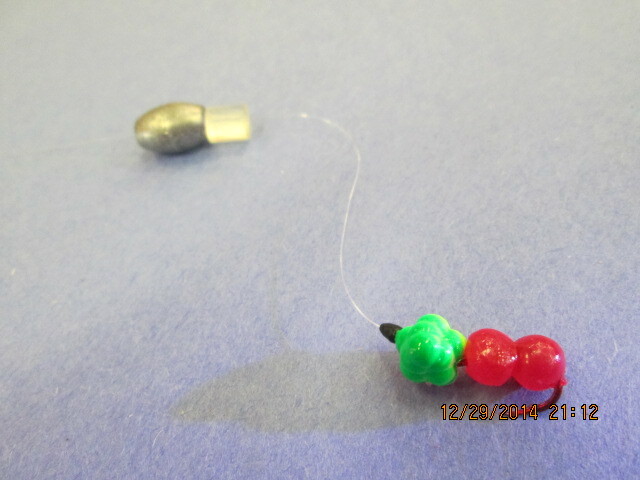 Before you tie on your hook, slide a bobber stop on the line, then the Corky and then attach your hook. The bobber stop will peg the Corky to the hook. Add a nightcrawler (real or artificial), Power Bait dough or eggs, marshmallow, salmon eggs, live minnows, artificial minnows and much more. 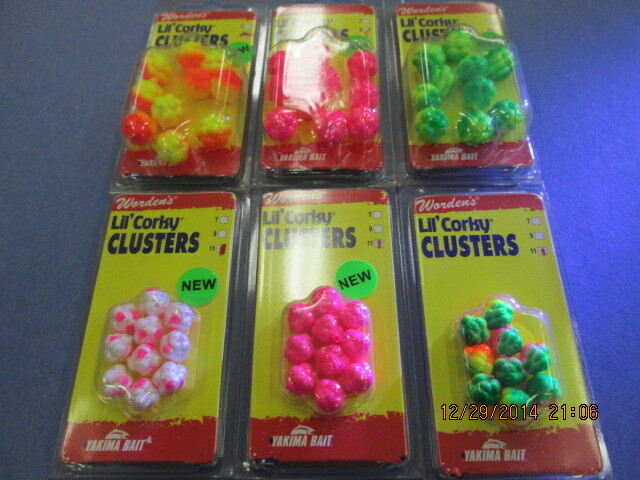 Grab a handful of Corkies, add them to your tackle box and try them fished alone or alongside your favorite baits.